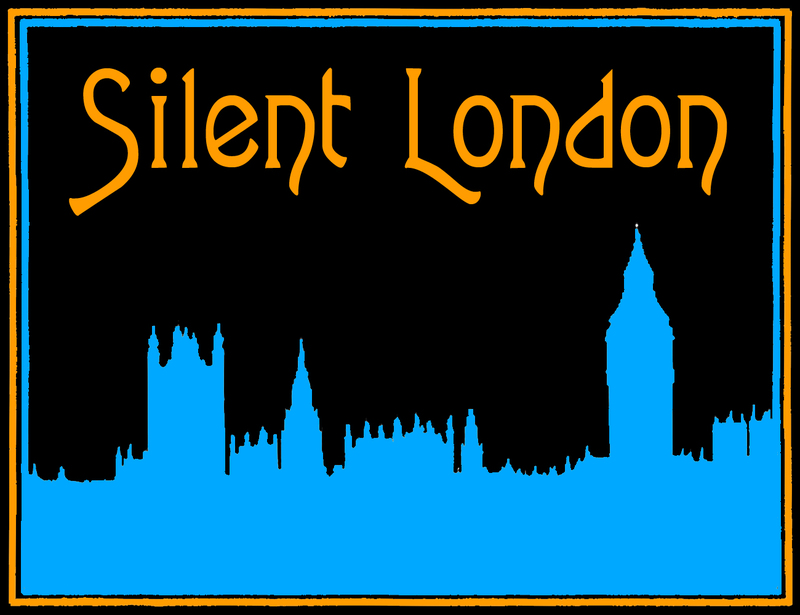 Welcome to a new format for the Silent London podcast – Sound Barrier, in which myself and Peter Baran partner a new-release movie with a classic from the silent era and let them fight until we find a winner. In this instalment the two contenders in the ring are both movies inspired by the British explorer Percy Fawcett: James Gray’s The Lost City of Z (2017) and Harry O Hoyt’s The Lost World (1925). We’ll be talking about dinosaurs, derring-do and disease – also singing the praises of Wallace Beery and Sienna Miller. Have a listen! The Silent London Podcast is also available on iTunes. Click here for more details and to subscribe – if you like what you hear, please leave a rating or review too. The intro music is by kind permission of Neil Brand, and the podcast is presented in association with SOAS radio. If you want to get in touch with us about anything you hear on the podcast then you can post a comment below, tweet @silentlondon or leave a message on the Facebook page: facebook.com/silentlondon.